TV is a major part of our lives. We gather together around our big screens to watch big shows and big events. Yet somehow, the overall experience of TV has continued to stagnate. Until now. It all starts by recognising that apps are the future of television. Apps are quickly becoming how we watch today. So we built a new foundation around this vision — with a new operating system called tvOS, innovative ways to connect with your screen, and a smart use of Siri to search for something to watch. 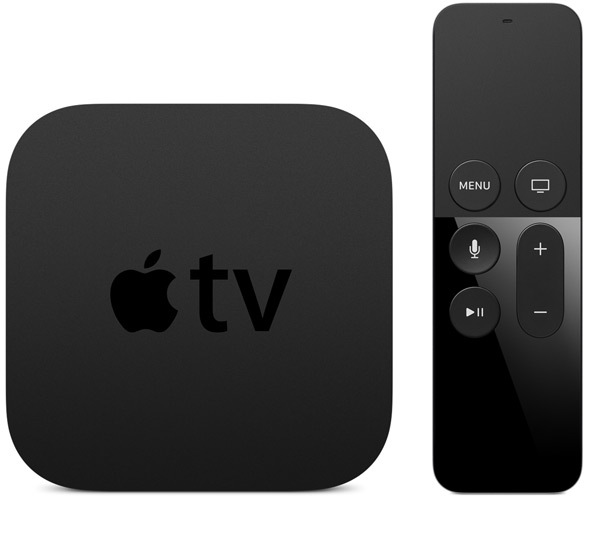 This is the new Apple TV. This is where television is headed. Apps are the future of television. Think about it. On your mobile devices and computers, you already use apps to access all sorts of entertainment. And that’s exactly where TV in the living room is heading too. Apps allow you to make individual choices about what you want to watch. And when and where you want to watch it. With the new Apple TV and its powerful new tvOS, developers are creating experiences that will change what you expect from your big screen, making your TV feel as personal as your iPhone or iPad. iTunes films and TV programmes. Netflix and NowTV. Live sport and news. And so much more. If it’s worth watching, there’s definitely an app for that. The App Store is coming to your TV. You can expect big, exciting games. Imagine apps that turn your living room into a fitness studio or a classroom. Or multiperson experiences that redefine family games night. We can’t wait to see where developers take this. With the advent of iPhone and iPad, many of the big innovations and newest technologies have focused on the small screens that fit in our pockets or that we carry in our hands. 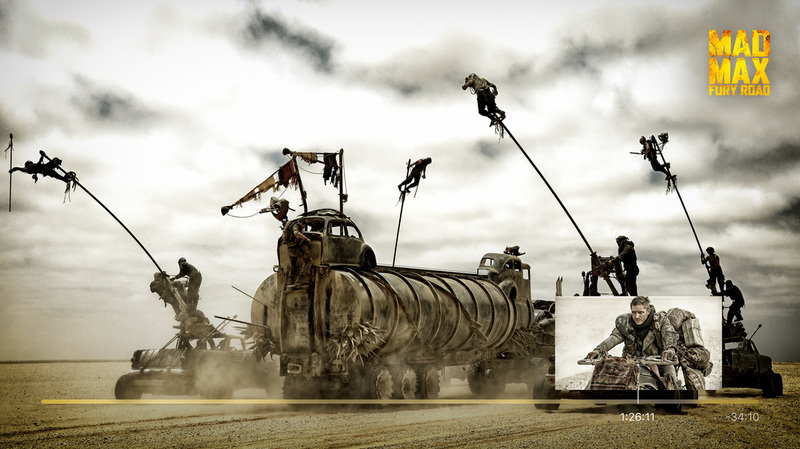 But it’s time our big screens share in that technology and get an equally innovative experience. With the new Apple TV and tvOS, a redesigned interface and the Siri Remote, there’s never been a better time to be a TV. With all these new apps on your TV, what’s the best way to find something to watch? Just ask Siri. 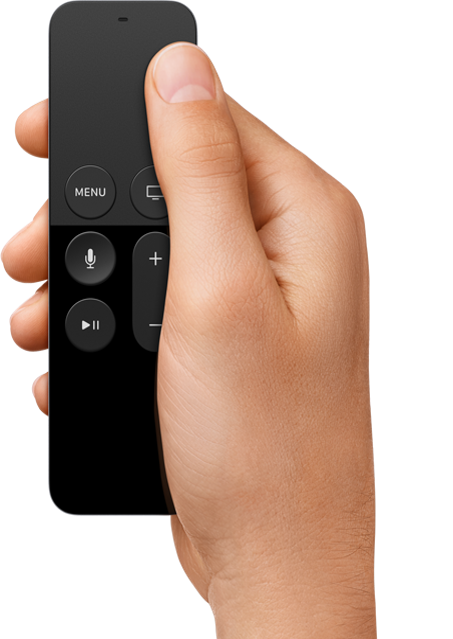 With the Siri Remote, you tell your TV exactly what you want to watch. 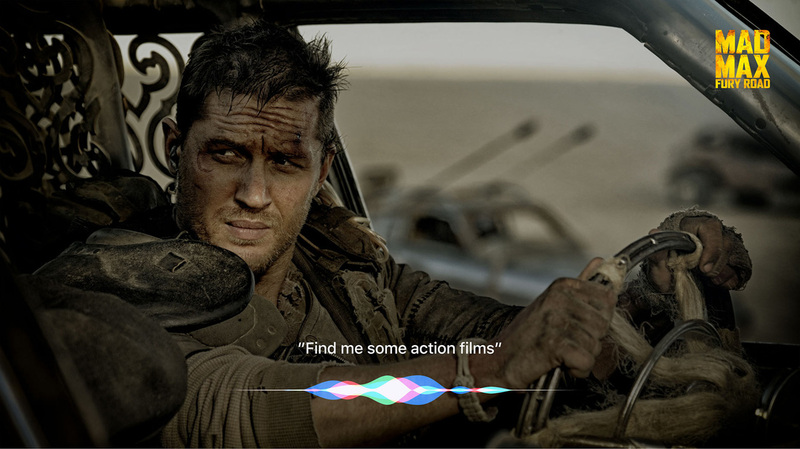 Or ask Siri to give you a few options, like “Find me some action films.” Siri automatically searches across popular services like iTunes, Netflix and more, so you don’t have to dig through each app individually. You can even ask Siri to launch a specific app. The Siri Remote takes the work out of watching TV. 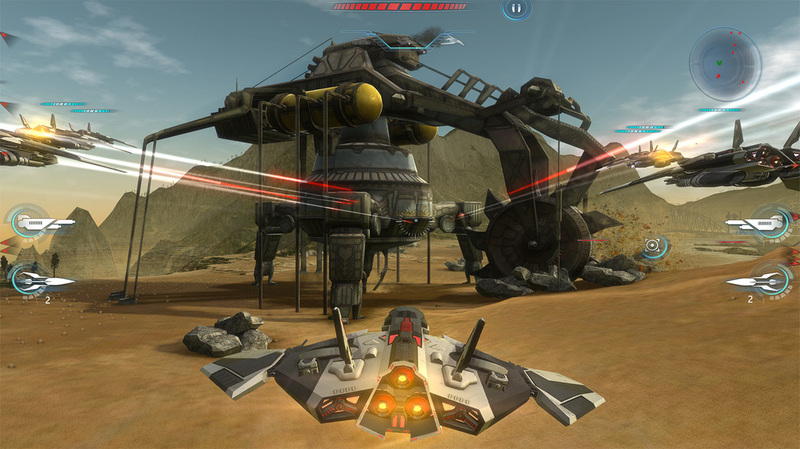 Siri Remote with Touch surface, apps and games, and a completely new experience.